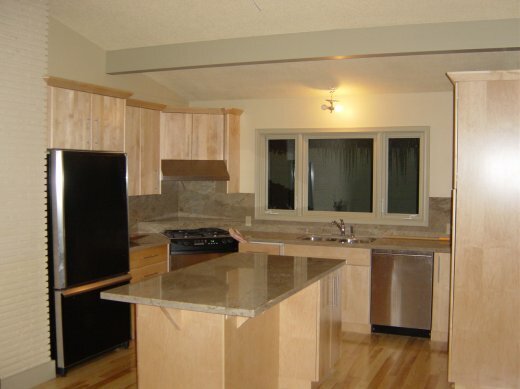 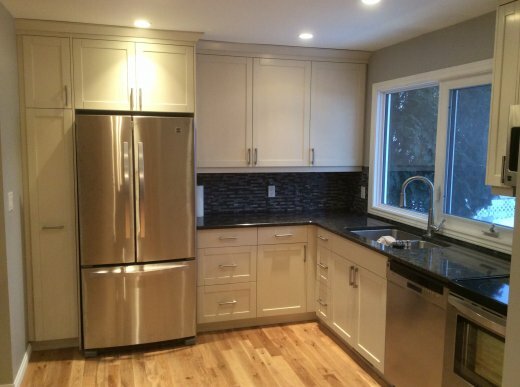 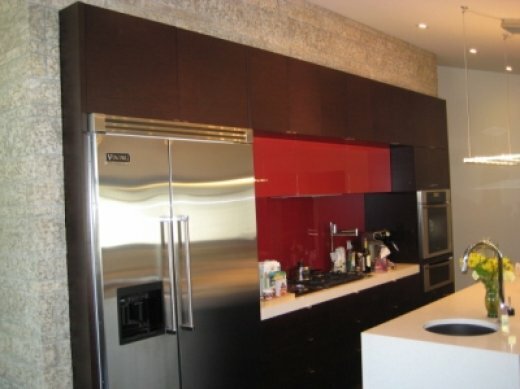 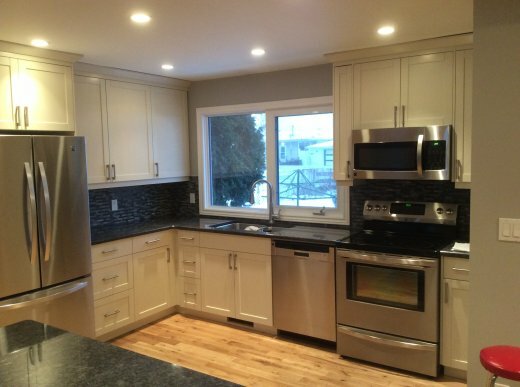 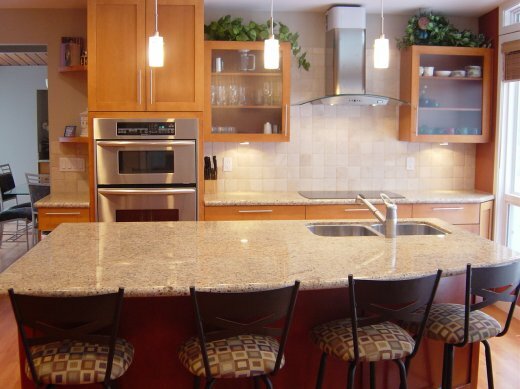 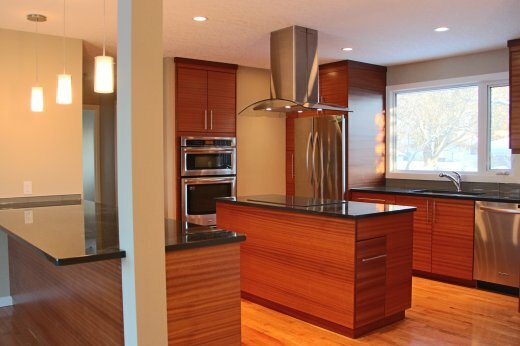 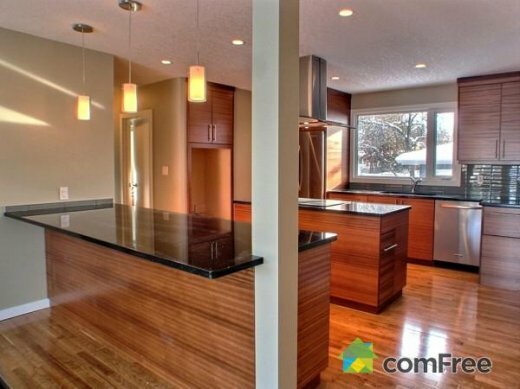 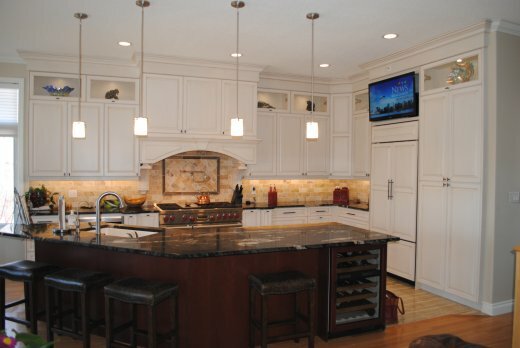 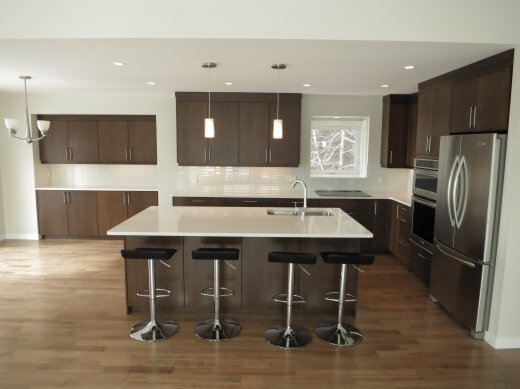 At the heart of any home is the kitchen, and this is where Refine Renovations quality and craftsmanship truly shine. 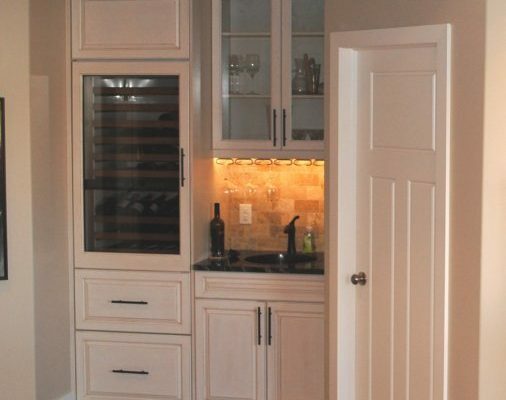 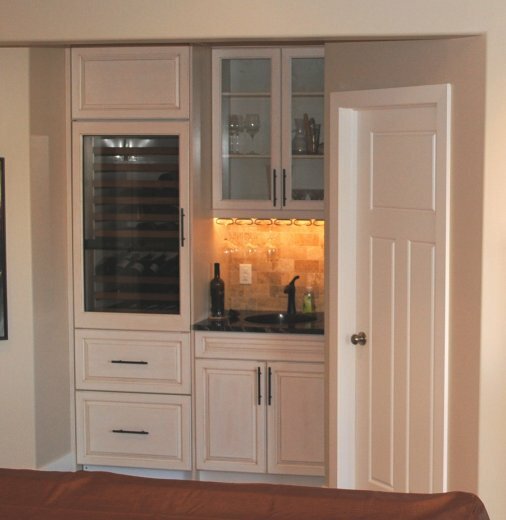 Your options are wide open as our Custom Cabinet Shop allows you the flexibility to choose from a variety of finishes, materials and hardware to create cabinets and millwork that are all your own. 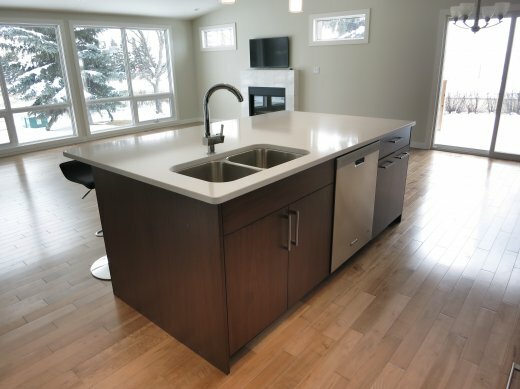 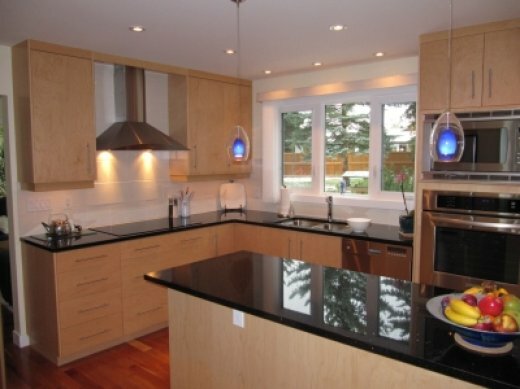 Our relationship with Edmonton’s best suppliers means you also have the finest selection of lighting, plumbing fixtures and countertops. 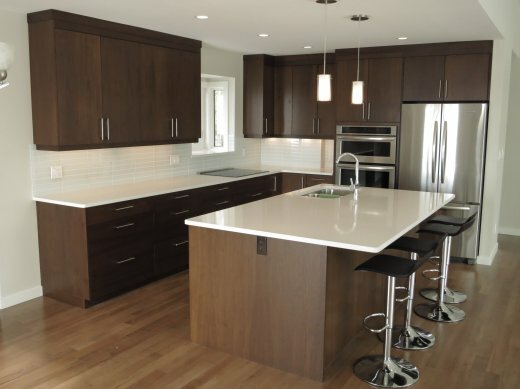 From start to finish, our full complement of tradespeople would be proud to make your dream kitchen a reality.